Pretty cool fan film made showing off the event that took place within Aperture Laboratories and how the one scientist escaped, which is moreso known as Lab Rat. 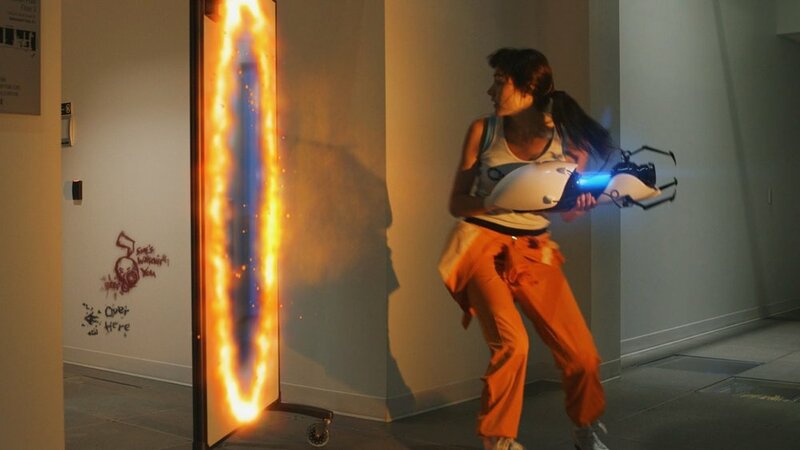 It's an awesome reenactment of the event and is real cool to see the escape happen in an accurate representation, as well as, watching the portal gun used in action! I enjoyed it and am sure you will too!